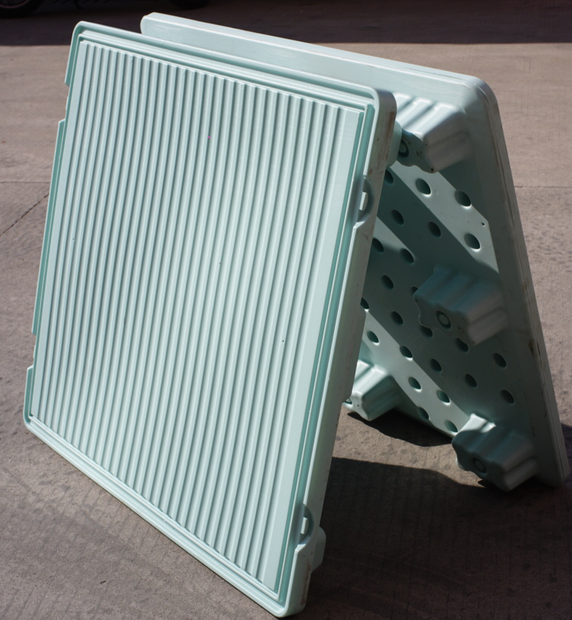 Using HDPE to make regular plastic pallet under blow modling process. 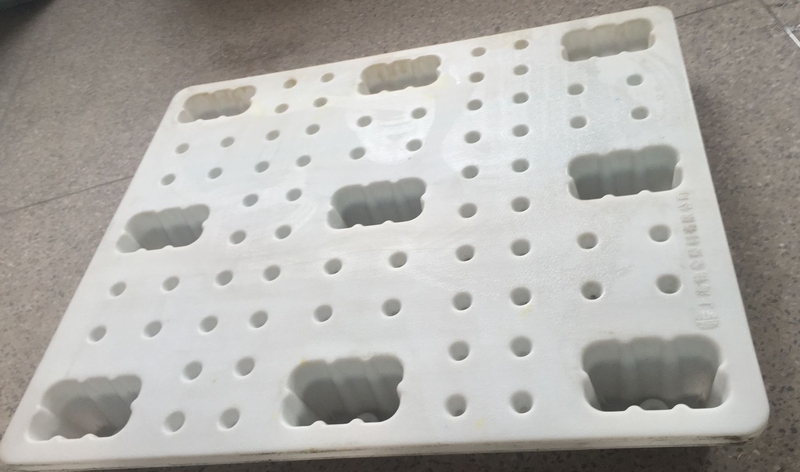 Hollow blow molding technology with progress of technology of plastics industry, machinery manufacturing and continuous development, in blow molding product(bottles, plastic pallet, fuel tanks, etc.s.) design and the production process, constantly melting people thought of modern design, tool design, engineering and technical personnel should make full use of advanced design concepts, combined with the artificial experience, make the product design, improve manufacturing efficiency of each link, so as to improve the blow molding product quality and market competition ability. Compare with injection or wooden pallets, hollow plastic pallet has consolidated and promote their characteristics which super carrying capacity & efficiently operation & anti slippage & lower carbon and showed excellent quality&competitive price in the marketing. 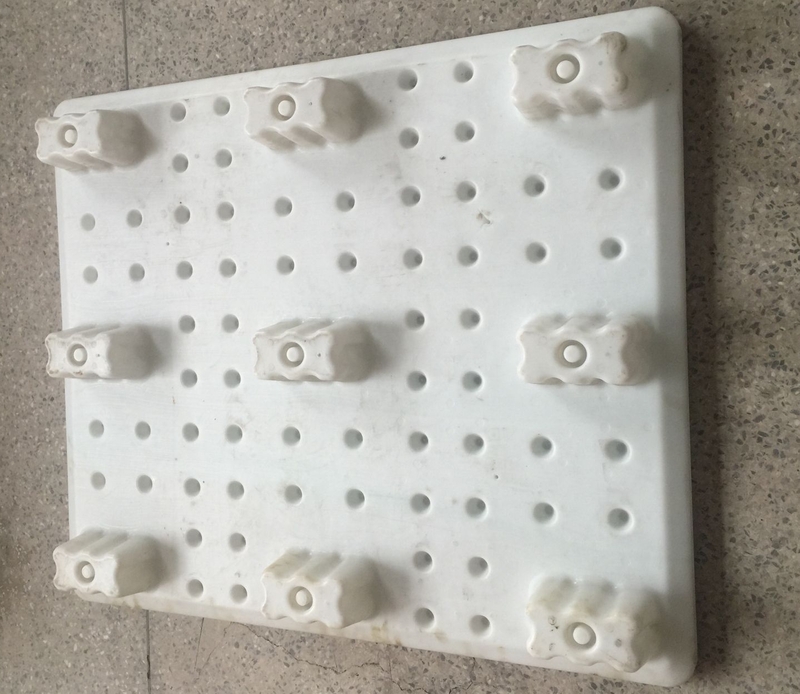 Tandem has designed & produced hollow plastic pallets for long time, normal size 1.0x1.2m, 1.1x1.1m, 1.1x1.2m and tooling is available.